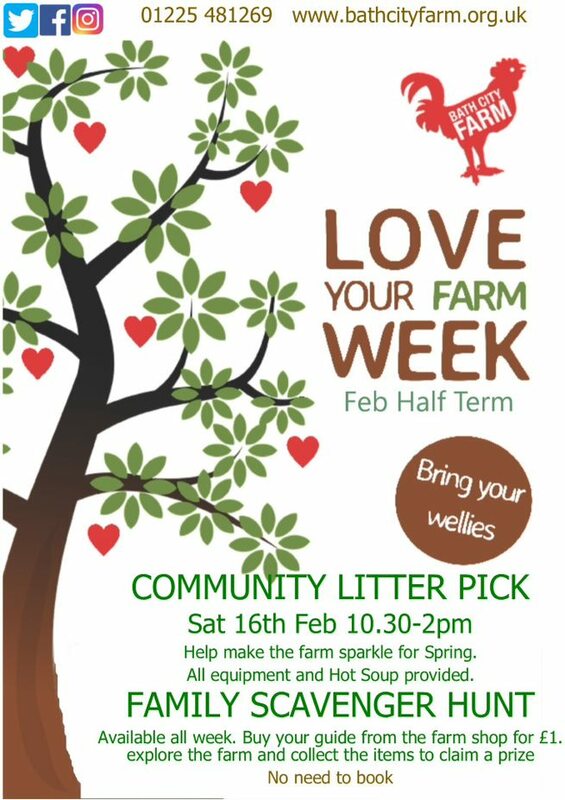 Come and join in the fun on the farm this half term. Bring your wellies! We have a great Family Scavenger Hunt for you to do, whenever you come. Buy a guide for £1 and go see if you can find all the natural things on our list. Come back to the main building and show us what you found for a prize.